Roger Maitland played a role in launching the first Masters and Doctoral degree programmes in the world through i-Coach Academy (UK) and the University of Middlesex (UK) in South Africa in 2001. 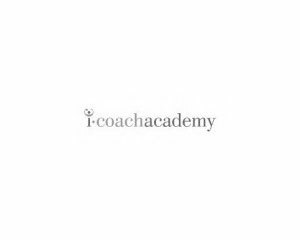 This was a significant step for the academic development of coaching as well as in the establishment of the coaching industry in South Africa. Between 2005 and 2009, Roger Maitland was a faculty member on the i-Coach Academy/University of Middlesex Certificate in Coaching facilitating the module on Humanistic approaches to coaching as well as facilitating Continuous Professional Development workshops for coaching students on the programme. Roger was on the panel for the final assessment of Certificate and Masters students in Johannesburg, South Africa. Roger Maitland also offered coaching services through i-Coach Academy to senior managers in BP, Angola.